Newsflash: I’ve been growing out my hair. It’s been a journey, a struggle, and everything in between. A lil’ backstory: I had shoulder-length hair for most of my life. Most of y’all have only seen me with this short cut, but yeah, I had the braids, french braids, buns, and all of that jazz growing up. As college and life happened, stress occurred. LOTS OF IT. Stress manifests in different ways physically. For me, that was my hair. It would break off, sometimes literally falling out. It was getting to be ridiculous and it was hard to disguise it. Ten years ago, I decided to take that step and cut it all off. 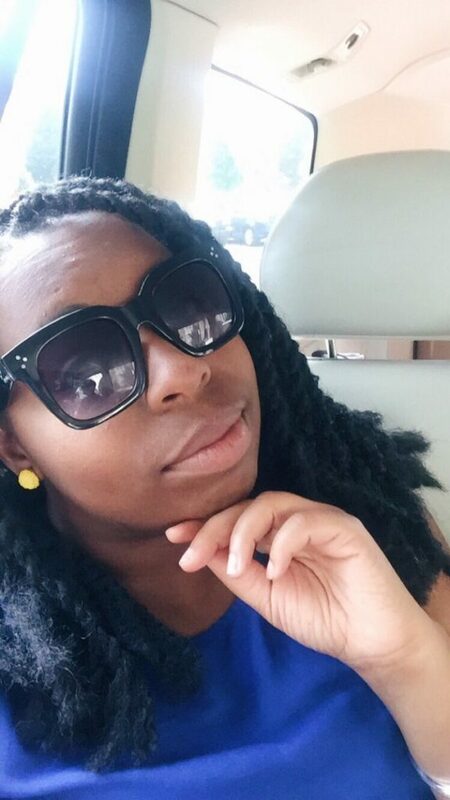 Since then, I was determined to let it grow long enough so I could get braids or twists in. That has been my goal for a while. I still enjoy my short hair, but it’s cool to switch it up! Because of how my hair texture is, some sections grow faster. Other parts didn’t do much of anything. So in moments of impatience and frustration, I would get it cut, and start the process again. I decided this year would be the time to stay faithful and let it grow. My last haircut was Easter (April). So this has been four months of growth. 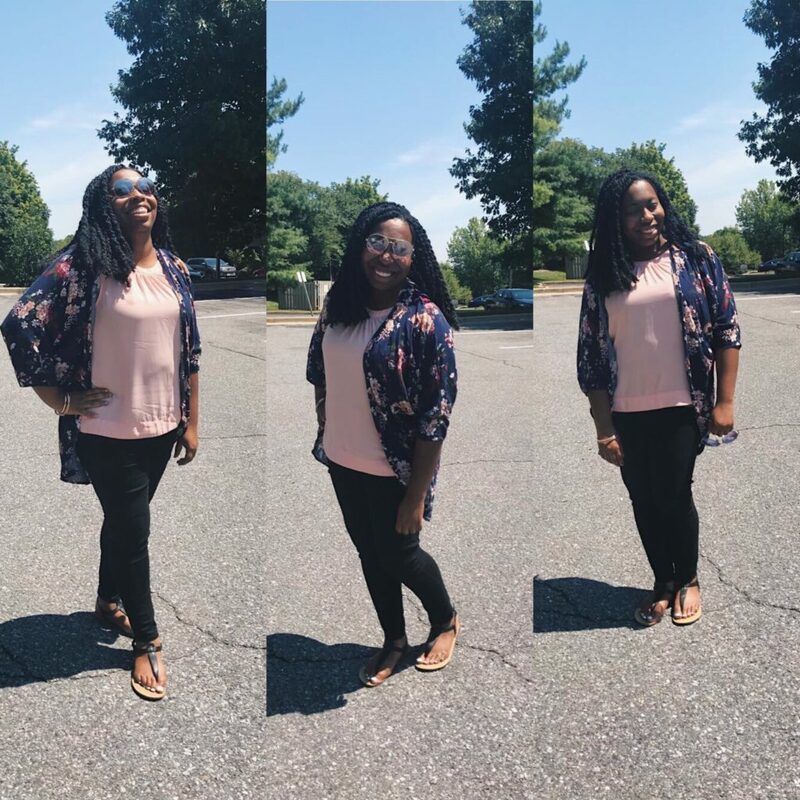 #1 – I spoke positively to my hair. This was essential. You will grow! You are growing! Even when it didn’t look like it, I chose to be nice to my scalp and those follicles! 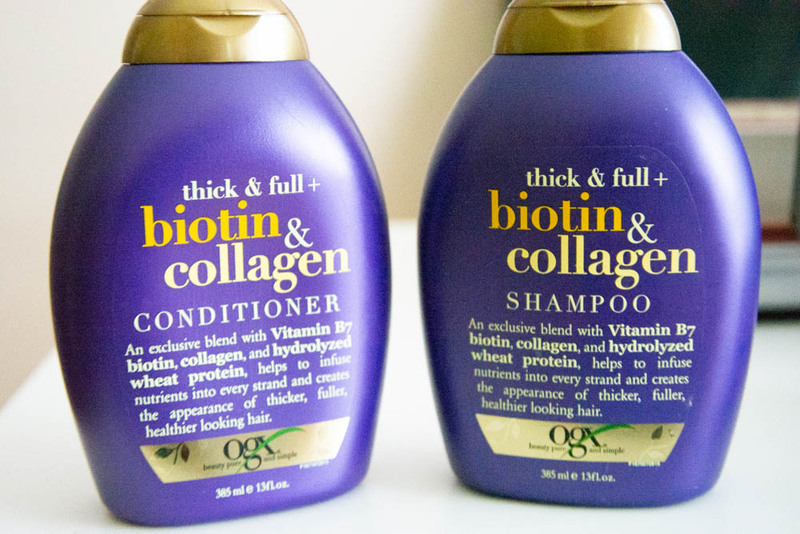 #2 – Using OGX’s Biotin & Collagen shampoo and conditioner. This has been my go-to since last year. 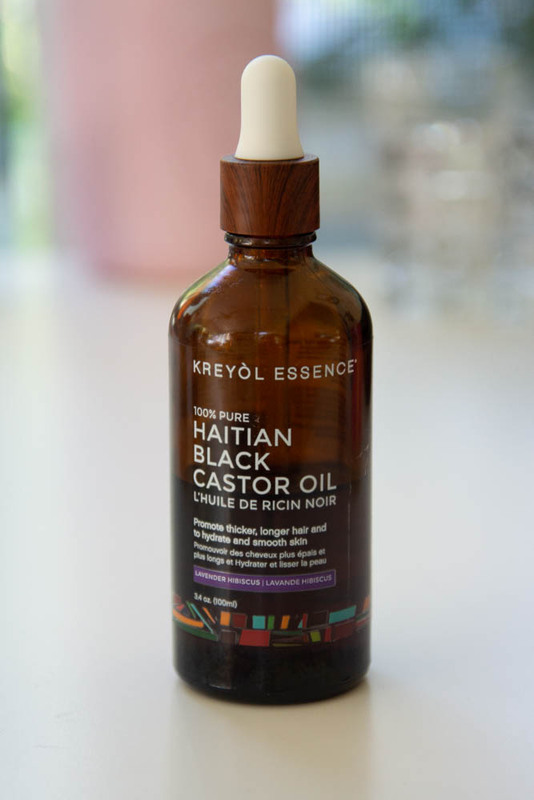 #3 – Purchased Haitian Black Castor Oil with Lavender Hibiscus from Kreyol Essence. Randomly scrolling down IG posts at 3am and reading Vic Styles‘ post about her hair journey was encouragement for me to buy it. 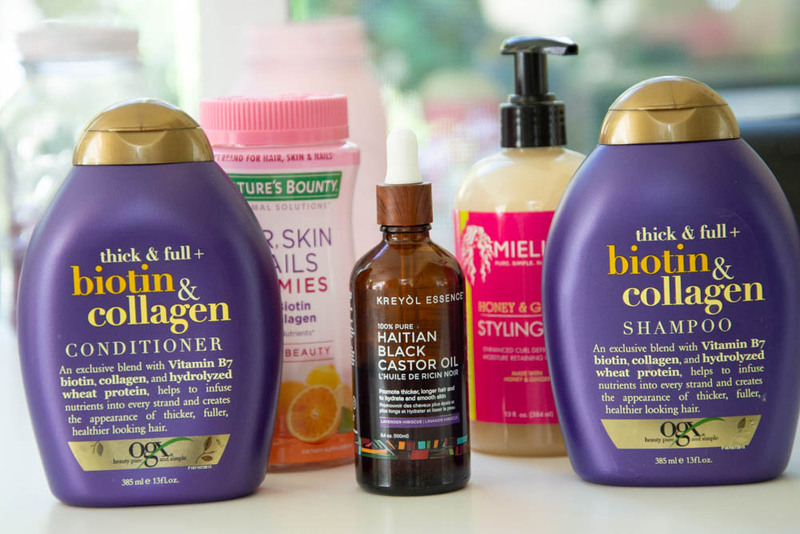 I massage it into my scalp for about 3-5 minutes, almost every day. THIS HAS BEEN A GAMECHANGER. #4 – Of course, got more sleep + drank more water. 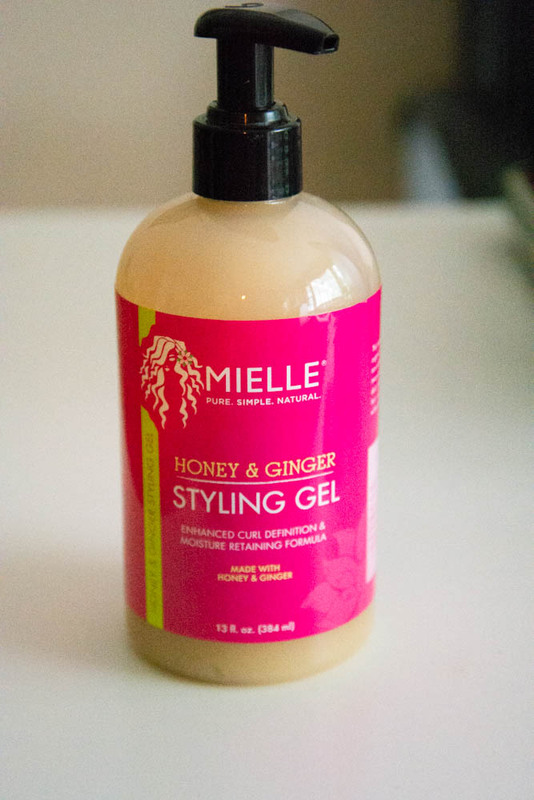 After washing my hair, I moisturize with Mielle Honey & Ginger Styling Gel. 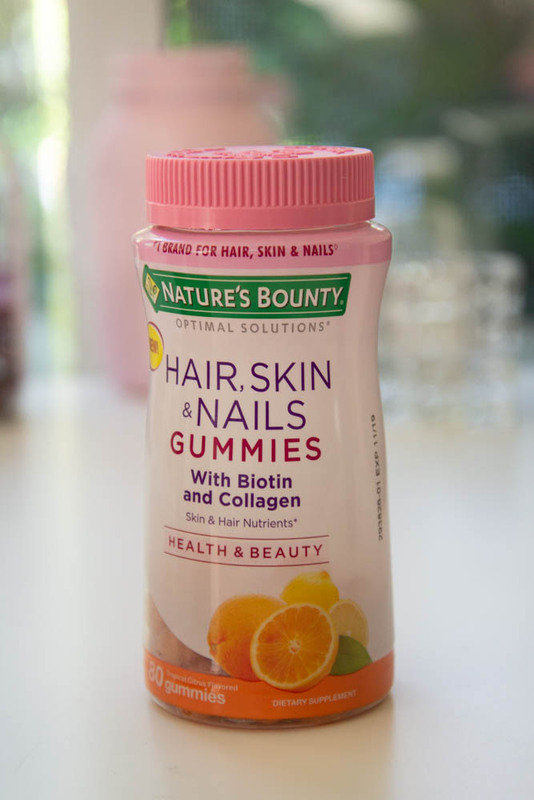 #5 – Occasionally taking gummie vitamins (from Nature’s Bounty, with the biotin and collagen). I’m telling you, consistency is the key. Over the years, I’ve received info and tips but it always seemed so overwhelming. Probably laziness and just not truly wanting it. Thankfully, I made myself do this and once I got into a routine, it wasn’t so hard. During this period, I have been able to tackle stress. Not saying that everything was perfect, but I know I was able to step back and deal with stuff better. I only had them in for a week – it was such an adjustment! But I’m glad I did it. Going to use different marley hair next time. But along with rocking a different style, I’ll be protecting my hair at the same time. Gives my hair more time to grow. So a double win for me! Still amazed at how much my hair has grown. God is just too good and is very faithful. Just wanted to encourage you that if you keep the right mindset, press forward, stay patient, and get a routine going, anything you put your mind to will happen.